Western Digital Eco-friendly Hard Drives provide the same amount of storage capacity to server and desktop users. 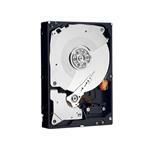 However, the RPM for these hard drives is low in comparison with traditional hard drives. Nevertheless, computer specialists recommend these drives as they consume less power, which benefits both the user as well as nature. 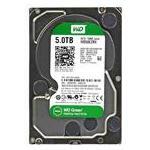 WD green hard drives are usually used in places where low RPM doesn't impact processing. For example in PlayStations and television sets (for recording data) and in data centers where data is being archived and is not retrieved frequently. 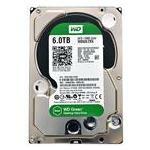 You can buy Western Digital Eco-Friendly hard drives at Memory4less.com. We provide eco-friendly hard drives for servers, desktops, laptops and portable systems. Browse our website or call us today to place your order today.